On May 20, 1999, Paul McCartney attended the first annual Pride Of Britain Awards at the Dorchester Hotel in London’s Mayfair. 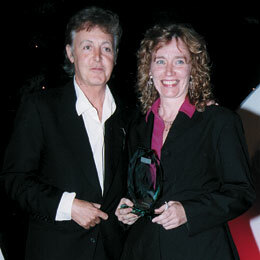 He presented the Linda McCartney Award for Animal Welfare to Juliet Gellatley. Here is the a photo of Paul & Juliet on what would eventually become a very expensive night for Sir Paul. There’s an old adage that says “No good deed goes unpunished” and that very night after presenting the award named after his deceased wife McCartney met model Heather Mills. 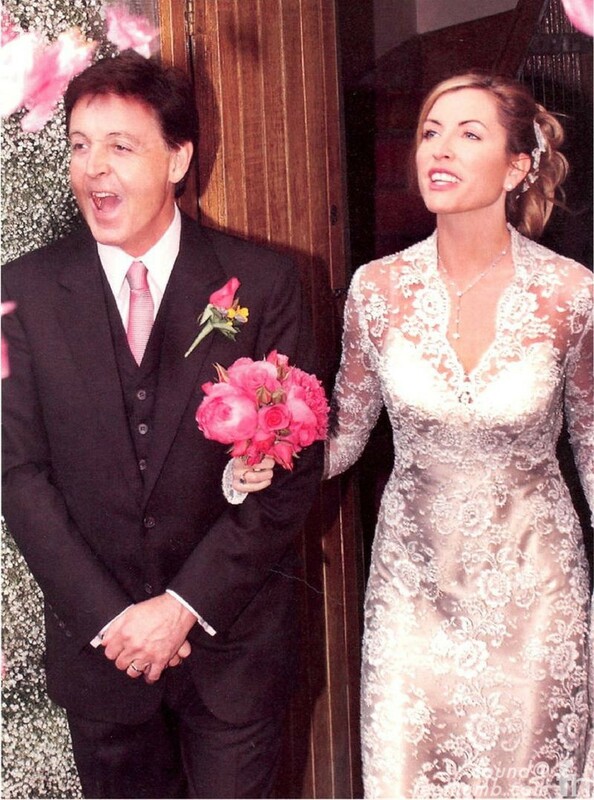 Mills and McCartney would marry three years later on June 11, 2002 at a 17th Century Castle Leslie in County Monaghan, Ireland. Mills for sure is winning our poll below on favorite Beatle wives. Click the photo of link below to place your vote!!! 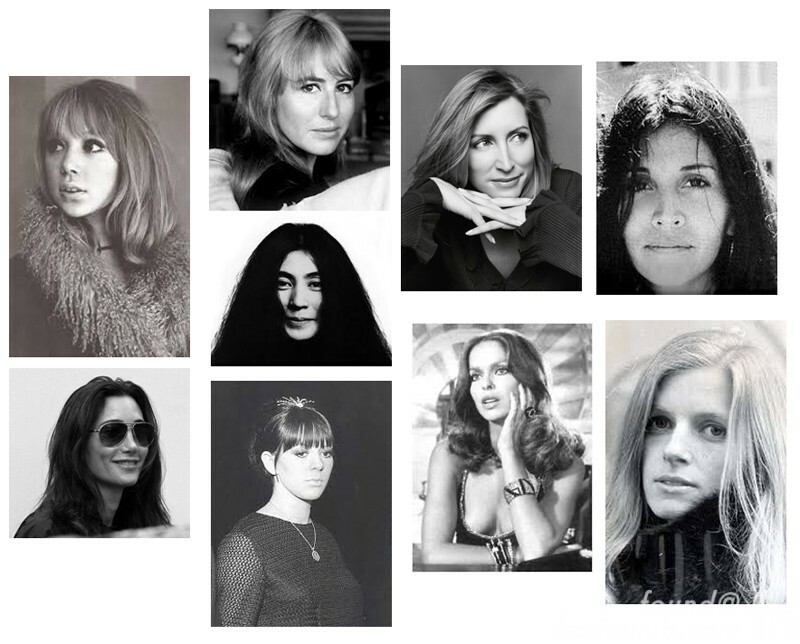 Poll: Who’s Your Favorite Beatles Wife??? 24.3 milion pounds is not $50 million, it's $40 million. Well… I am GLAD it didn’t cost him more. I have to say, despite all the ‘good deeds’ that Heather Mills had done and are doing, she will never shake the gold-digger reputation she acquired from her marriage to Paul and that heavy divorce settlement.